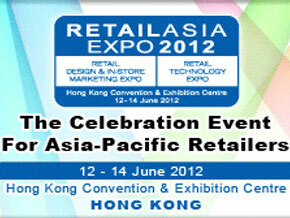 HK-RFID is going to join the coming Retail Asia Expo 2012! Our booth number is K09. In the Expo, we are going to demonstrate you with the most advanced and amazing RFID technology. You are going to experience our revolutionary RFID technology in various applications. And you will get a great chance to have a try on the latest products of our company. Professional consultants in the booth can also provide you with any useful suggestion. Many least RFID products are waiting to be explored in our booth! Visit our booth to explore more opportunities in your business!